Wm. Masters, Inc.: What is a Tank-less water heater? 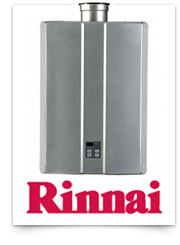 A tankless water heater is an energy-efficient water heating system that heats water only when it's needed. These space-savings water heaters can supply endless streams of clean, hot water to multiple appliances simultaneously, without any fluctuation in temperature.